_When someone is stolen, there is always a thief. Sometimes, these people are never caught. Sometime, there is DNA evidence and a sketch, but no person to connect the crime to. And other times, these people are released from jail. The following is a list of those people that have been arrested in connection with the case of a missing person. 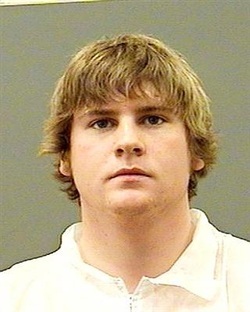 Foerster, 26, is charged with the first-degree murder of Taylor Van Diest on October 31, 2011 in Armstrong, BC. 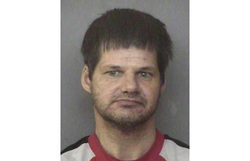 He has been charged with sexual assault and unlawful confinement from a case in Kelowna in 2005, and charged with possession of a break-in instrument, breaking and entering to commit an indictable offence, and assault with a weapon in a home invasion in Cherryville in 2004. 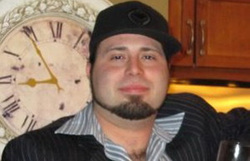 His father, Stephen Roy Foerster, is charged with obstruction of justice and accessory after the fact. 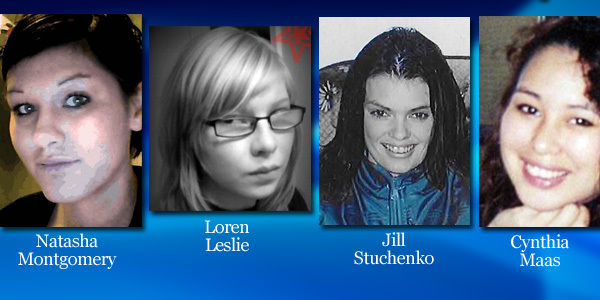 Legebokoff, 21, has been charged with the murders of Natasha Montgomery, Loren Leslie, Jill Stuchenko, and Cynthia Maas. Natasha's remains have yet to be found. _Arrested and charged with the deaths of 26 women. He was convicted of the second-degree murder of Sereena Abotsway, Mona Lee Wilson, Andrea Joesbury, Brenda Ann Wolfe, Marnie Lee Frey, and Georgina Faith Papin. 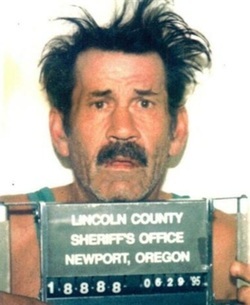 He had bragged to an undercover cop that he killed 49 women, and was caught before he could make it an even 50. _Arrested in connection with the abduction of a 3 year old boy in Sparwood after an Amber Alert was issued. The boy was returned unharmed. Fowler is a suspect in the Highway of Tears murders - he died in prison in 2006 before he could be charged. 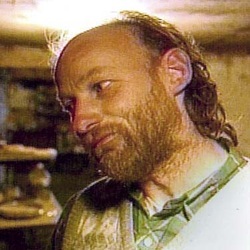 His DNA was found on the body of Colleen MacMillen; he is also strongly suspected to have killed both Gale Weys and Pamela Darlington. It is believed that he may have killed as many as ten to twenty of the other victims. Fowler is known to have believed that the women he came into contact with hitchhiking and in bars wanted to be sexually assaulted.